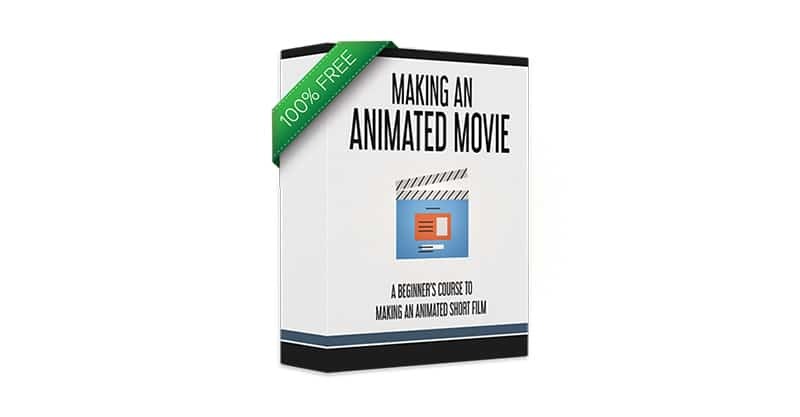 The complete course to making animated short films. A comprehensive online course with 30 video lessons, which can be viewed on any device. 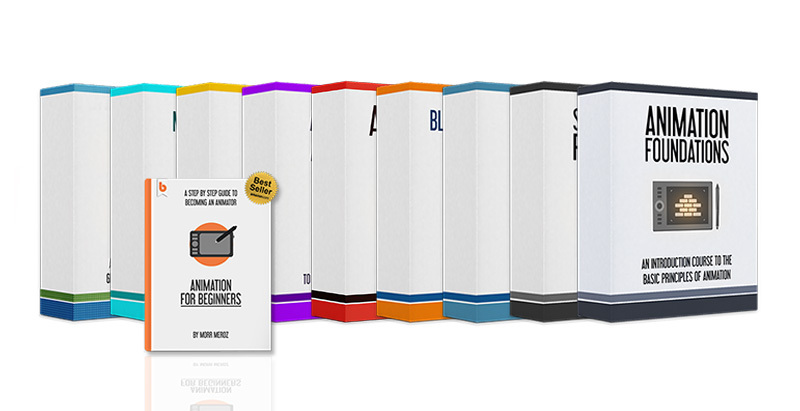 This course comes bundled with every course in our library and can't be bought separately. We've designed this course to be tailored specifically for aspiring animation filmmakers interested in making their own animated short film. 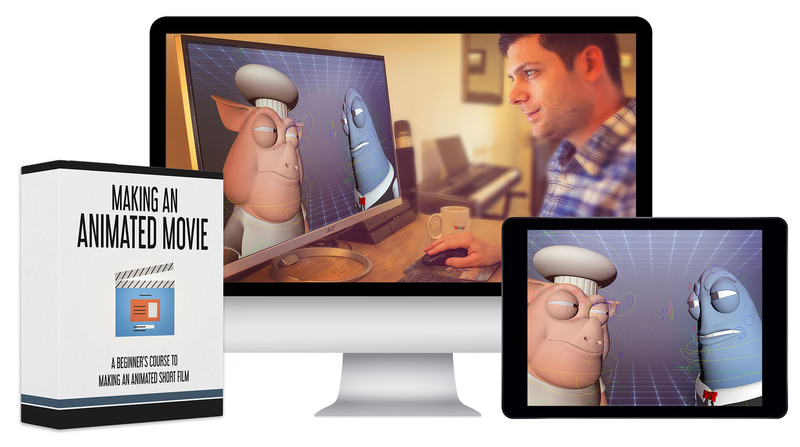 After taking this course you will have complete understanding of the entire process of making an animated short film from start to finish, and will be able to take the next steps to making your own movie a reality. 5 modules with 30 HD video lessons. We'll start by getting into the world of animation filmmaking. We'll talk about why you should make a film, how to come up with ideas, and go over the different programs used in the course. We'll start working on making the film by going over the script-writing process, making storyboards for the film, and using them to create an animatic. Moving on to production, we'll go over the 3D pipeline, and then talk about modeling, rigging, animation, texturing, lighting, rendering, 3D cameras, voice acting and creating a previsualization (previz). After production is done, we'll move on to post, and talk about editing, color correction, grading, sound design and music. When our movie is done, we'll cover creating marketing materials such as posters, a trailer and a press kit. 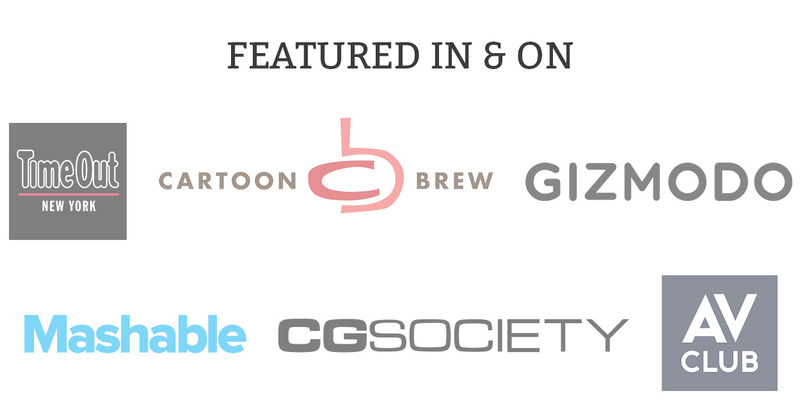 We'll also talk about submitting to festivals and creating a portfolio website for yourself and your film. We have many high-end courses in our library, but we wanted to create a course all our students get access to when they buy one of our courses. A lot of work was put into making it, and it's a perfect companion to any of our animation courses. 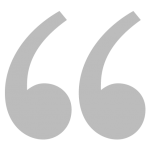 No, you will have to get the software mentioned in the course separately. Is this course really free? What’s the catch? The course is included with any other course from our library. So while it doesn’t cost anything extra, you still need to have made a purchase to get access to it. You will always have access to all the courses and products you get from Bloop. You will have access to the entire course and materials immediately after signing up. I’ve never made a film before. Will I be lost? No. This course was created assuming you’ve never done this before. We go through all the steps to make sure you are able to follow along. This course cannot be bought individually. It is included with any course in our library. 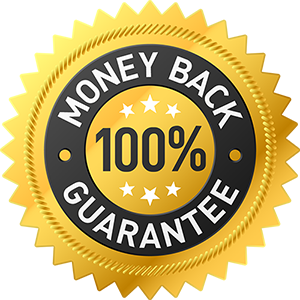 To get this course, simply purchase any of our packages and you will get immediate access to this course.